After your set-up, the takeaway is essential to get right. If done incorrectly, your swing can fall off plane or your clubface can open or close. And from there, it is one big compensation. Instead, let's get the takeaway sound, so you can focus on getting the ball to your final destination. So, let's get to it! After your set-up, the takeaway is essential to get right. If done incorrectly, your swing can fall off plane or your clubface can open or close. And from there, it is one big compensation. Instead, let’s get the takeaway sound, so you can focus on getting the ball to your final destination. So, let’s get to it! I do this mistake all the time. Great teaching. Thanks a million! Great tip! Exactly what I was doing wrong! 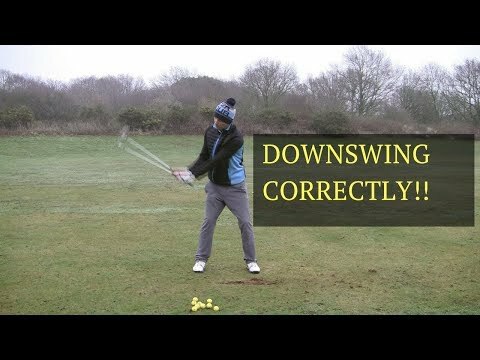 I believed that the club face faced the ball throughout the backswing, but that is dead wrong! The feel I had to use to correct it was rotating the toe of the club, the backswing loop starts at the toe of the club. That was the game changer for me! Christina explains everything in a simple way. I like this lady. This is more of a hinged takeaway tip. Most people use the one piece takeaway and if you do, this doesn't really pertain to you, as it could just make things worse. I hit weak fades when I “fan the club open” . A slightly toe down feel with the club face matching my spine angle helps me compress the golf ball. I like to error on toe down as opposed to toe up but that’s just me. 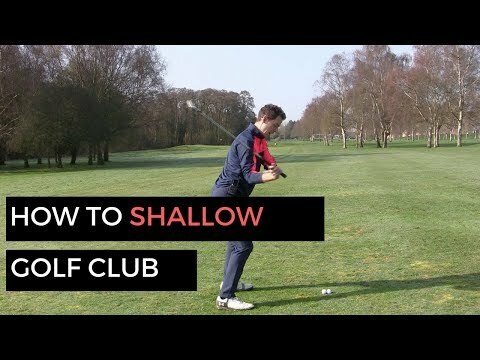 Question: Should my practice swings, right before I hit my shot, be swings as if I was really hitting it? Hope that makes sense. Putting the club in your fingers is so flippy, I can't even hit the ball. Than you have to rotate the club head right at the perfect moment to hit the club head square. The pros can't even do that all the time. short chip shots works alright, but that is it. people not focused on the shaft angle, just ball and club head, a lot of amateur are to vertical with the shaft, vs shallow out the shaft angle a bit more so you get a better circumference arc, and a better inside to out action. vs north and south action. 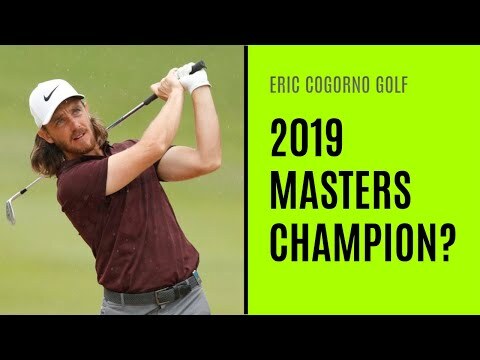 Lately I had forgotten about "setting the angle" earlier in back swing (at parallel)–so my arms were lazy and not connected—thanks for the reminder–after video, swings were crisp–and down on the irons!! !